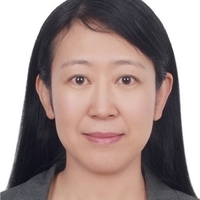 Prof. Yutong Lu is the Director of National Supercomputing Center in Guangzhou, China. She is also the professor in the School of Computer Science at Sun Yat-sen University, as well as at the National University of Defense Technology (NUDT). Her current research interest includes large-scale storage systems, high performance computing, and computer architecture.